Take your TV with you. 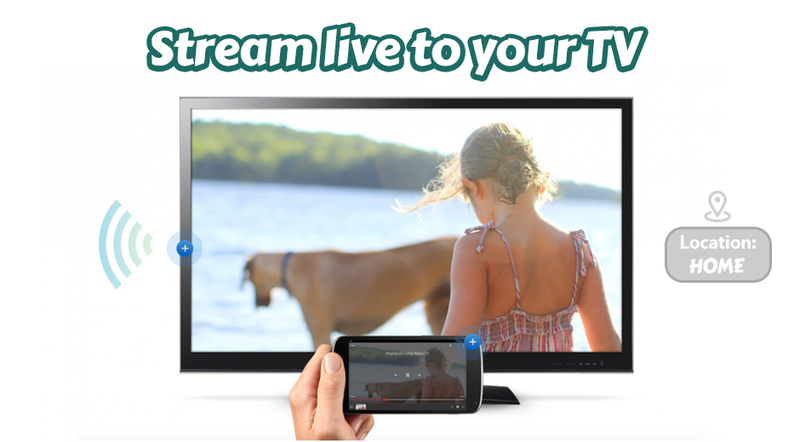 With Watch TV Live app, you can now watch TV channels from all around the world on your phone. Enjoy your favorite live or recorded programs anytime, anywhere. * Integrated user interface makes it fast and easy to find the shows and movies you want to watch. * Schedule DVR recordings from anywhere. * One-touch recording- simply choose to record one event, all events, or only new events. Use Chromecast to watch on your tv.